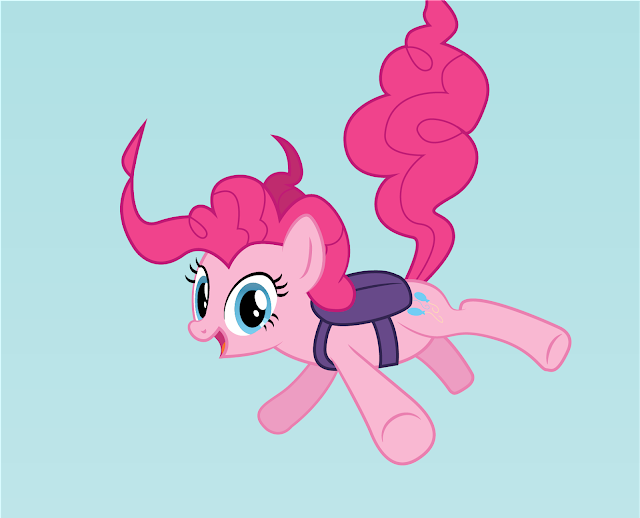 Looks like Pinkie's taking the EXTREME! approach to goodnights. I thought that went out of style in the 90's. Click on the image for the full comic! Dubbin comics. Can the moon get her night back? Looks like someone didn't learn from their first lesson, did they? Time to call Twilight to get this all sorted out. Evening everyone, time to chat. I mean, if you can't beat em, join em? France dumped a bunch of episodes yesterday, and a few people have requested a dedicated discussion for them here on the site for early watchers. Meanwhile, I'm just going to join Boola up there via a slow descent into madness. It's so comfortable here. Go discuss the crazy stuff that is being leaked everywhere below, or just join me in wondering why this was ever a good idea. 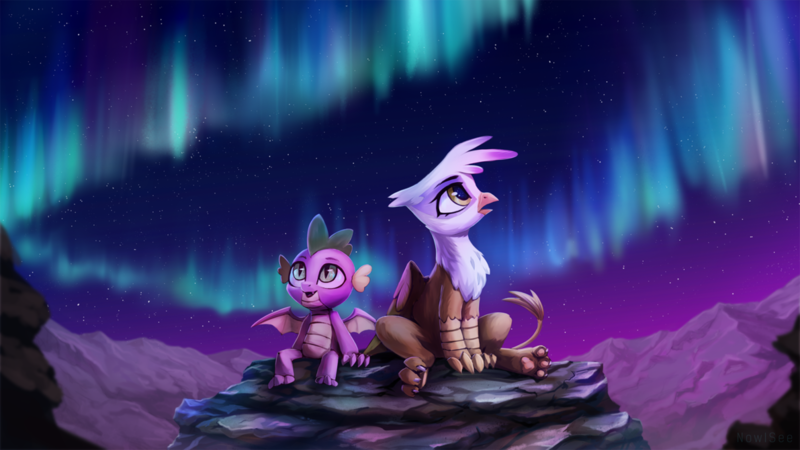 How about some underappreciated characters as a header today? Get a bunch of art below. Thanks to Renxa and Evil Paladin for the heads up. Wouldn't an evil paladin just be a shadowknight? 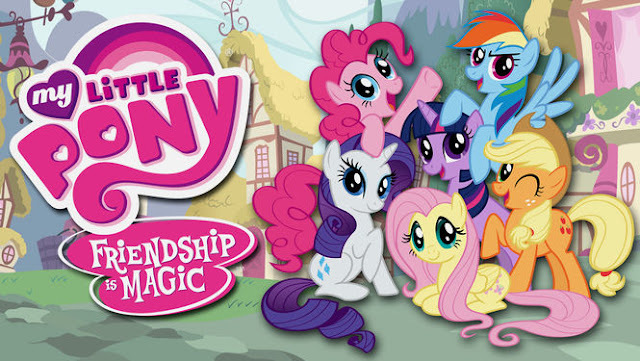 As expected, My Little Pony will not be leaving Netflix at the end of the month. The expiration date on their listing has been removed. You can now re-watch "Every Little Thing She Does" 50 times just like I have! Glimmy, you so crazy~ Just like me! I'm slowly losing my mind too! It feels good. If you find yourself over in the UK, the My Little Pony Movie is now also available for streaming. Tempest appreciates your viewership, even if she outwardly gives you crap for it. Probably. 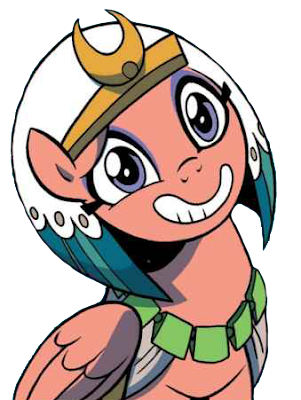 Tony Fleecs of MLP Comic Stardom has popped up as the newest big guest for Ponyville Ciderfest this year. Head on down below for the details if you want to meet him! ALL the Derpy of the Last 7 Seasons, and Half of 8! Our beloved fandom mascot has gone through a lot over the years, with chunks of season where she didn't even exist anymore. Luckily she has come back with a VENGEANCE, and is absolutely all over the place. Have a whopping 10 minute compilation of all the scenes she has appeared in below up to episode 16 of this season! 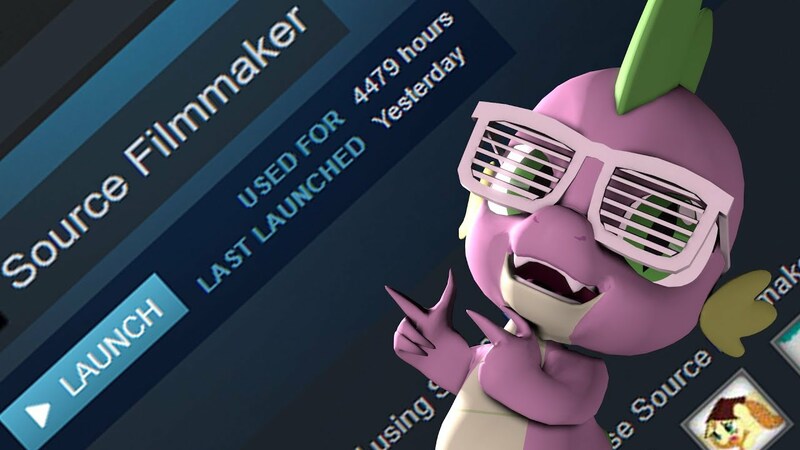 The trend of animation memes continues over on Youtube, with two new ones starring Fluttershy in one, and Spike in the other. BeardedDoomGuy over on Deviant Art has put together a new model for Rockhoof on SFM/Gmod. He comes with the shovel from the show, along with full costume. If you want to use it, download over here. And probably more. You can get a breakdown over on the Mexican version of the McDonalds website now. Thanks to Alexis for the heads up. Nothing quite like the holidays, right? 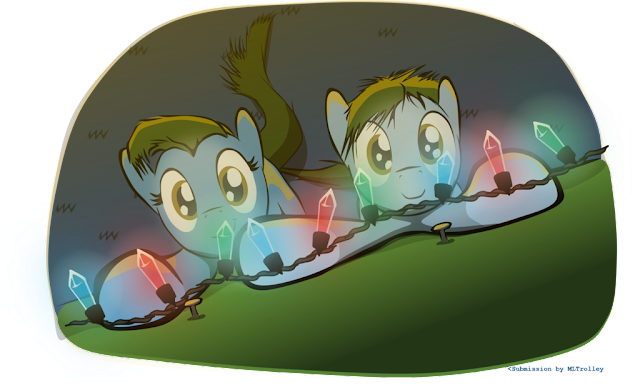 Whether it is Halloween, Easter, Christmas or what have you, holidays are important, just as they are to our little equine friends. Some of you may never have drawn a holiday piece before or a party for that matter so I'm very proud to see you all step up to bat and knock this one out of the park! Today we brought in 85 ponies which brings us up to 3349 ponies in total! Nice work everyone! Now, for today's prompt I figured we'd stick with something topical as the prompts near the end of the ATG will be a bit harder as I mentioned before. For many of us summer holiday is quickly drawing to a close and thus we must return to another year of school. With Twilight opening her own school this year I figured we couldn't pass up on this prompt so for today I'd like you all to Draw a pony going to school / Draw a pony obtaining forbidden knowledge. As usual our submitter is here. 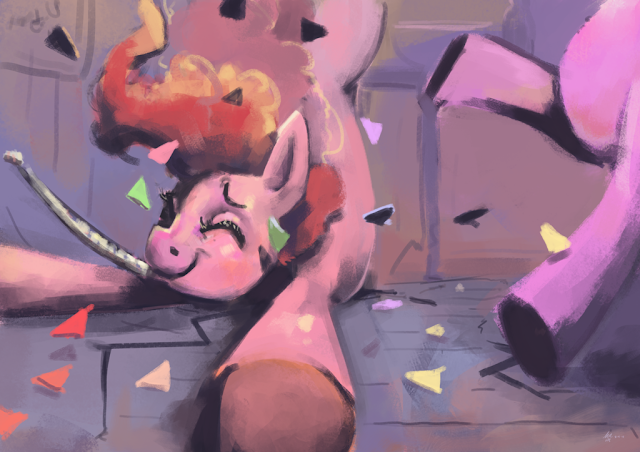 Pinkie partying too hard? Nah, when she hits the floor you know that is actually when the real party begins!